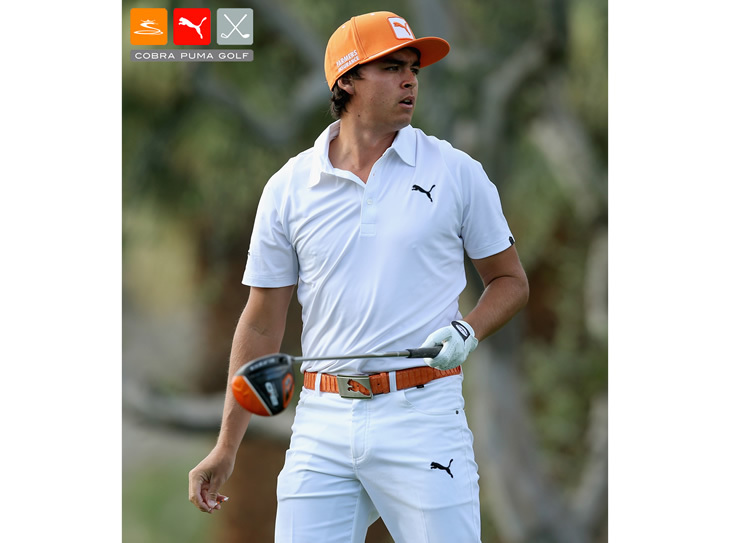 Thanks to our friends at Cobra Puma, we are giving you the chance to drive the ball like Rickie Fowler. 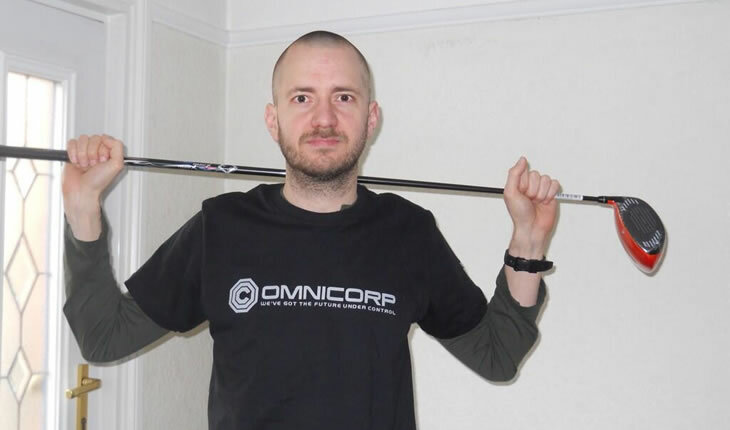 Just caption this photo of the young American and the one that makes us laugh the most will win a Cobra BiO CELL Driver, in the colour of your choice. Don't worry about getting me a drink in the clubhouse lads, I'm the designated driver!